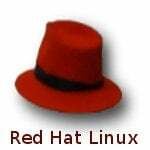 How do I list all currently running services in Fedora / RHEL / CentOS Linux server? How can I check the status of a service using systemd based CentOS/RHEL 7.x? There are various ways and tools to find and list all running services under a Fedora / RHEL / CentOS Linux systems. Please note that systemd based system such as CentOS/RHEL 7.x and latest version of fedora use the systemctl command to list running services. ntsysv is a simple interface for configuring runlevel services which are also configurable through chkconfig. By default, it configures the current runlevel. Just type ntsysv and select service you want to run. If you are using systemd based distro such as Fedora Linux v22/23/24/26/27/28/29 or RHEL/CentOS Linux 7.x+. Try the following command to list running services using the systemctl command. It control the systemd system and service manager. For latest version of the CentOS/RHEL 7.x use the systemctl command and for older version try service command to show all services running under Centos or RHEL Server. would these work on a ubuntu-server install? i would really have some use for commands to list running services. Yes, it should work – if you have sysvconfig package installed. thanks vivek, am hoping its already installed coz on a server you definitely wanna check on services. but isn’t it like ubuntu doesn’t follow the SysV model, especially in terms of the init system but has its own upstart something? service service start is different from chkconfig , when the server is rebooted , service start will not work . In debian/ubuntu, install sysv-rc-conf and sysvinit-utils. That’s the first thing I do on any .deb box. These should be default with debian and ubuntu installs, IMO. I would love an article discribing all the “default” services in a Centos 5.x installation and which to keep for performance and secrutiy and which to turn off. Basically discribing the more common ones. thanks, that was really useful.. 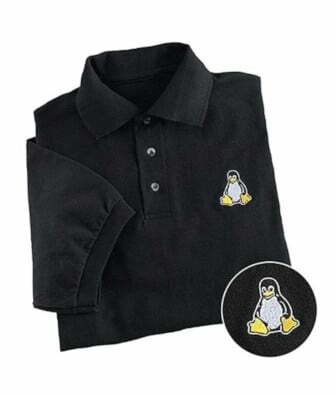 Right now i have some question about Centos. 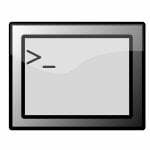 i have to run “.jar” as service in centos32 machine. 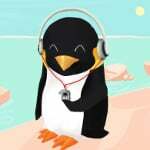 what services of linux support virtualization? I need help on what command should I use to start/stop running services. i am using RHEL server 5.8 . Now i want to know the list of Services running as per OS level.. I have executed “service –status-all ” -> it showing Error :bash :: command service not found..
what ‘s the problem in my case ?? pls guide me to know the lsit of Services running in my server.thnak you..
Show all run java service. To list all active services. 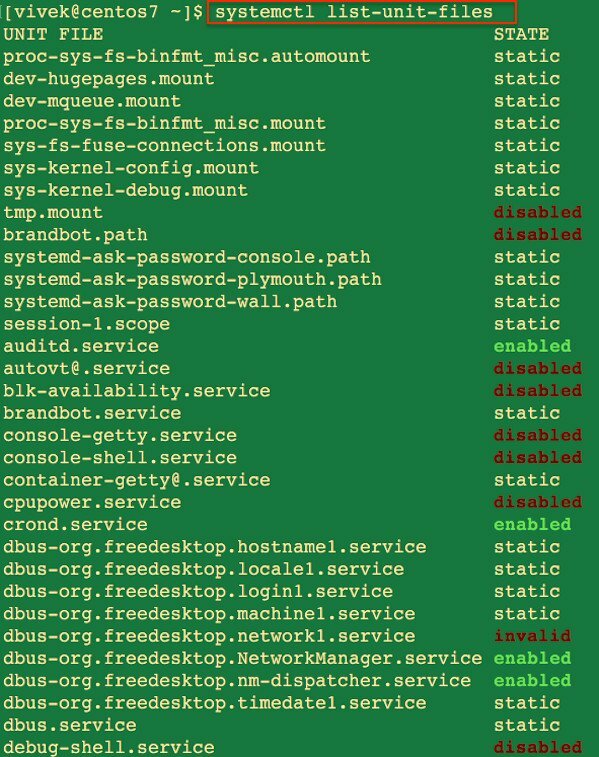 Service –status-all no longer gives the desired result since systemd handles the init scripts. I am using RHEL to host Bitbucket/Stash and would like to find out what account is using the service. How can I figure this out other than checking init.d script? My device is reporting that services are not active. Email , notifications, calendar and therefore can not verify my email address.All signed apps are also not active.Please help. (iCloud Drive is not active, backup not active,and can not save documents, Keynote, Pages, numbers can not work if the email is not verified).